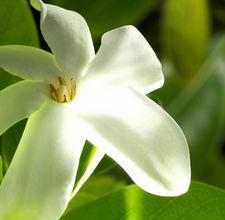 White Glue – Removes Blackheads? 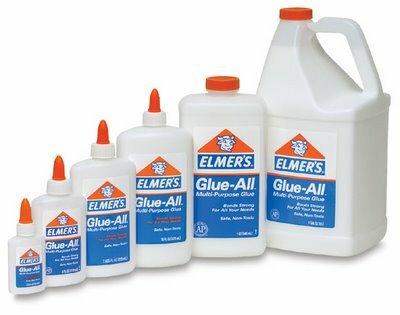 What do we associate Elmer’s Glue with? My knowledge is that it’s normally used by children for their arts and crafts projects. Well, it’s not just for kids anymore! This is not a new concept, but I recently saw a celebrity cosmetic “expert” suggest using glue, (the white kind), to help remove blackheads in problem areas, (ie. the nose/chin region), on an episode of The Doctors. I have yet to experiment this method for myself, but I feel ambivalent for several reasons. While the adhesive elements of the glue would be successful in sticking to the problem areas and cling to blackheads (if done properly), it may open up pores to chemicals in the glue, leading to a possibility of additional bacteria entering the pores. 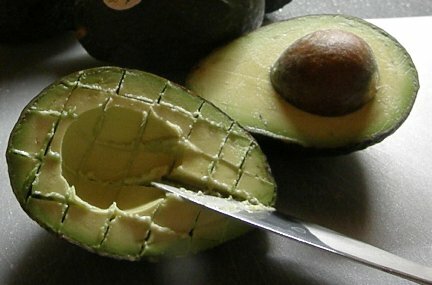 In addition, this bacteria can cause further breakouts and reactions. This method is good if you’re looking for a quick, last minute fix when you may not have access to Biore strips or other familiar methods. However, if you are sensitive to facial treatments, try this out a few days before an important event in case there are any rashes or breakouts! Catch Fashion For Action Sample Sale Before It’s Too Late! 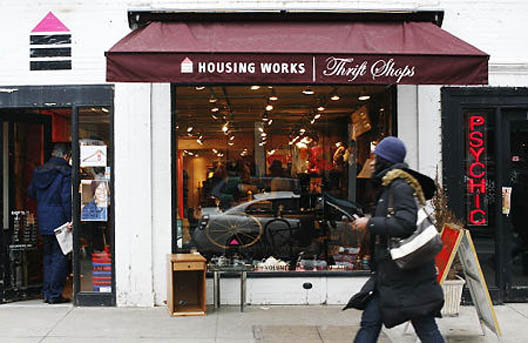 Housing Works, an organization that focuses on ending AIDS and poverty, is hosting Fashion For Action through the weekend. Fashion For Action helps Housing Works celebrate its 20th anniversary with an amazing array of events. Although some events including the awards dinner already took place this week, don’t miss out on the public sample sale, which is open through tomorrow afternoon. Stop by the conveniently located 143 W. 17th Street to find some great designer pieces at deep discounts! 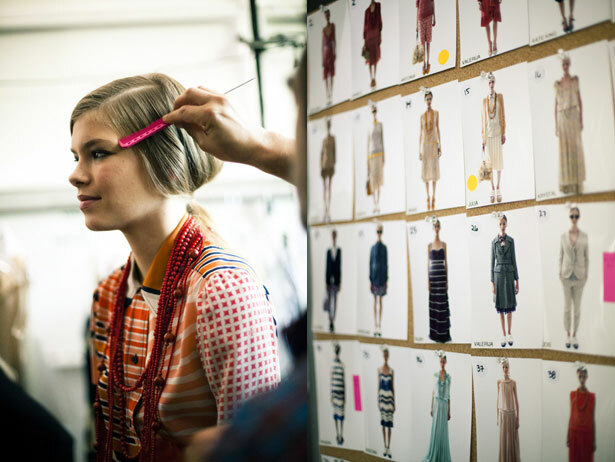 Some of this year’s contributing designers include Marc Jacobs, Diane von Fursternberg, Oscar de la Renta, Thakoon, Calvin Klein among many others. Aside from already reduced prices on the designer items, you will get even bigger discounts! Last year’s benefit raised $350,000 towards quality medical care and supportive services for women affected by HIV/AIDS. Visit the Housing Works website to find out other activities that are happening this week in connection with Fashion For Action and Housing Works in the future! Can’t make it to these events? Click here to donate and learn more! 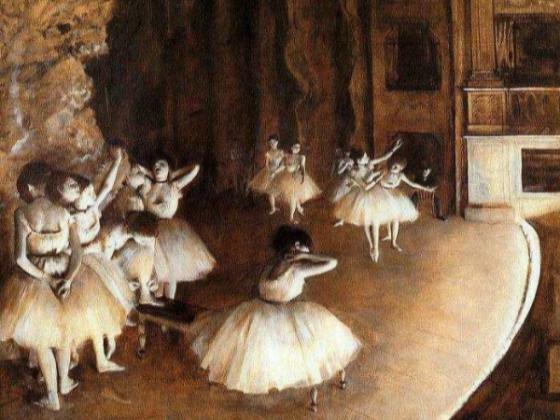 I’ve been entranced with Degas’ ballerina paintings and sculptures ever since I can remember. 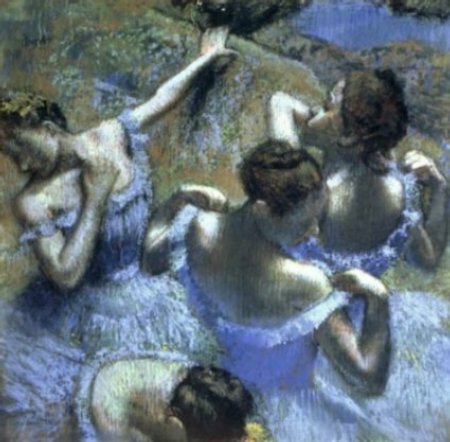 Every museum I visit, I always look for any Degas pieces of work. The way he used the vibrant colors to accentuate the tutu skirt and leotard always moved me. 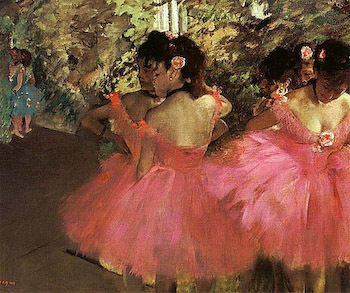 From my research on the painter, he used bright colors for his later pieces of work for the ballerina dancers because of his loss of sight. If you study the movement of his paintings over time, you can see that the figures in the paintings are much less structured and more improvised. While per using the one and only Women’s Wear Daily site today, (which for those unfamiliar is the pinnacle of reporting on the world of fashion), I found the image above. Fashion is created from inspiration and then passed on to inspire others. What makes this piece of art even better? 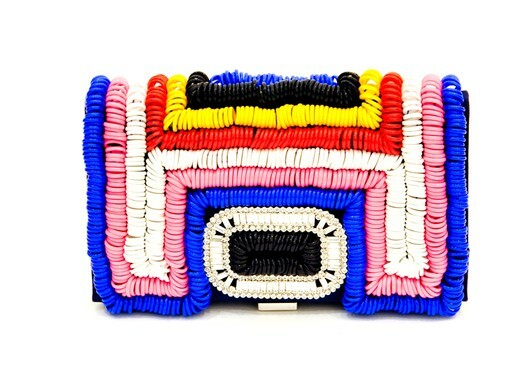 If you look closely through the vibrant colors of this Roger Vivier clutch for the upcoming Spring 2011 collection, you can see that the colors are actually telephone cords sewn onto the purse! What better way to make a classic, yet vintage item but refreshing the basic telephone cord onto something, which could be mistaken as the standard black clutch. Thanks Roger Vivier for bringing new inspiration to items others may easily discard, (except Lady Gaga). Is that where (or WHO) Roger was inspired by?